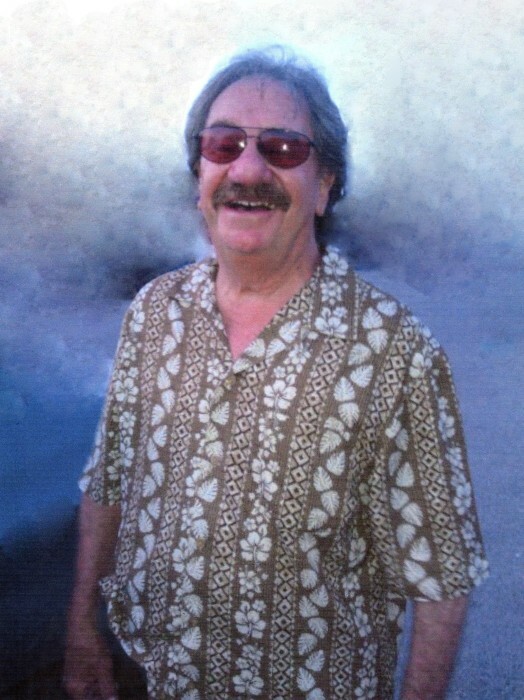 Elias "Lee" Herrera, 82, of Santa Fe, NM passed away on April 9th, 2019. A Rosary will be recited on Wednesday April 17TH, 2019 at 10:00a.m. at St. Anthony’s Catholic Church in Pecos, NM. A Funeral Mass will follow at 11:00a.m. Burial will take place at Pecos Cemetery. Honorary Pallbearers will be Justina Romero, all nieces and nephews.